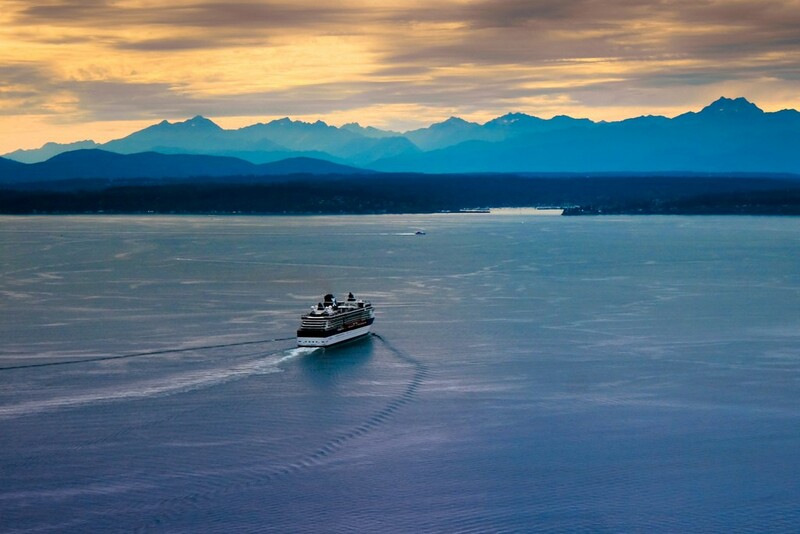 Have you ever dreamed of sailing on a luxury cruise liner into the sunset? Going on a cruise really is like a dream come true for some people. On arrival back home they wake up and long to return to the high seas. Not convinced? Here are some more reasons to take a Cruise vacation and a few tips for finding the best cruise deals. A cruise vacation offers great value for money. The fare includes accommodations, food, daytime and evening entertainment and transportation between different destinations. Cruise ships are also family friendly. There are extensive range of onboard facilities and activities for every age and every interest. You only have to unpack your bags once and you get to visit a host of different places. Many cherished memories await you onboard your luxury cruise. The wind breezing through your hair, the endless ocean and the twinkling stars in the night sky. These things will provide the perfect backdrop to the quality time you spend with your family and friends. Furthermore each port of call will give you the chance to experience culture, history, natural wonders and culinary hotspots. Can’t decide whether to go the Caribbean, the Western Mediterranean or Central America? Here are some quick pointers. Travellers keen for sun, sea and laidback vibes should head for the Caribbean. Western Mediterranean cruises will give you a whistlestop tour of Gaudi’s architecture in Barcelona and the picturesque piazzas of Florence. Central American cruises, however, offer the opportunity to explore the lush natural environments of Costa Rica, mysterious Mayan cultural sites and the Gatun Locks of the Panama Canal. Plan early and do your research. This is pretty essential but don’t worry, cruise vacations are easy to plan. Simply decide whether you want a super liner or a smaller boutique ship, identify a cabin and pick your itinerary from a trusted provider. Book as early as possible, the best time tends to be at the beginning of the year. You can also find special cruise deals such as onboard credit, complimentary cabin upgrades, a percentage off the fare, two-for-one cruise fares and spa credits. Book a cruise for your next vacation and your holiday will be awash with extraordinary memories that you can cherish for years to come. Remember to shop around for the best deals. I know that we have made amazing memories on our cruises and we got bang for our buck! I am definitely dreaming of a cruise after this post! Me too, I cannot wait til my next one! Love the photo it reminds me of going out with Daddy fishing in the summer . This would certainly be a dream come true. Awww, I am sorry to hear that!